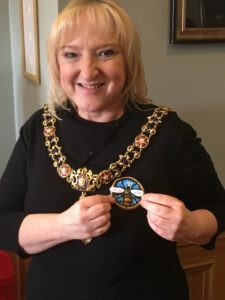 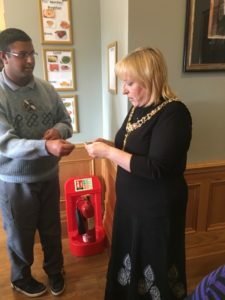 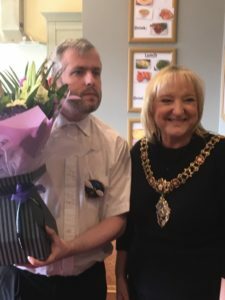 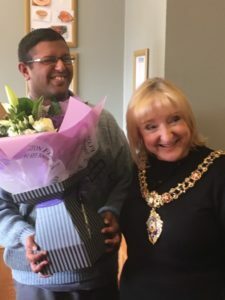 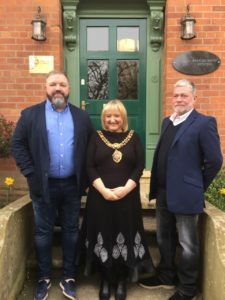 We were delighted to host a visit from The Right Worshipful the Lord Mayor of the City of Manchester, who came to visit people we support at Oakdene Day Centre, Silverdene Residential Home and Paul Murphy Short Breaks Service. 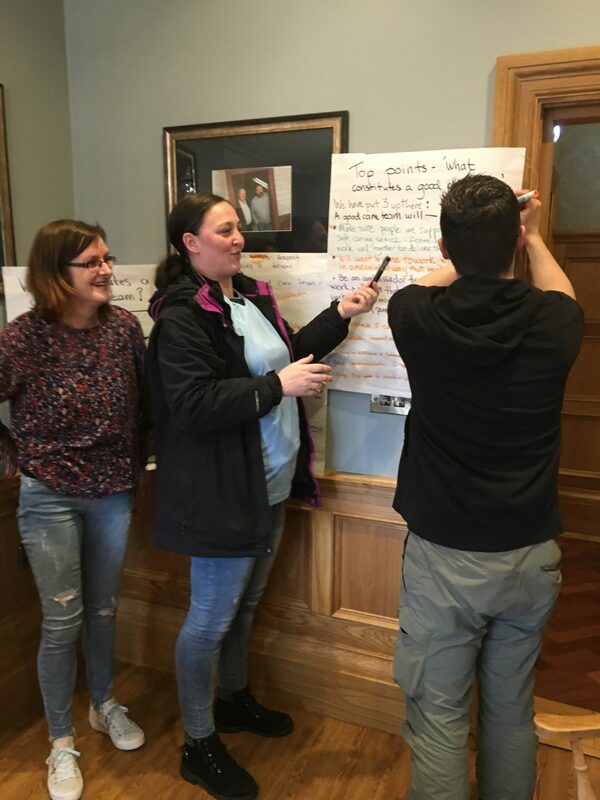 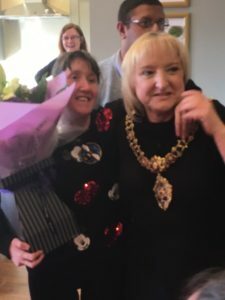 The Lord Mayor of Manchester spoke about the importance of people with a learning disability making their voices heard by using their votes. 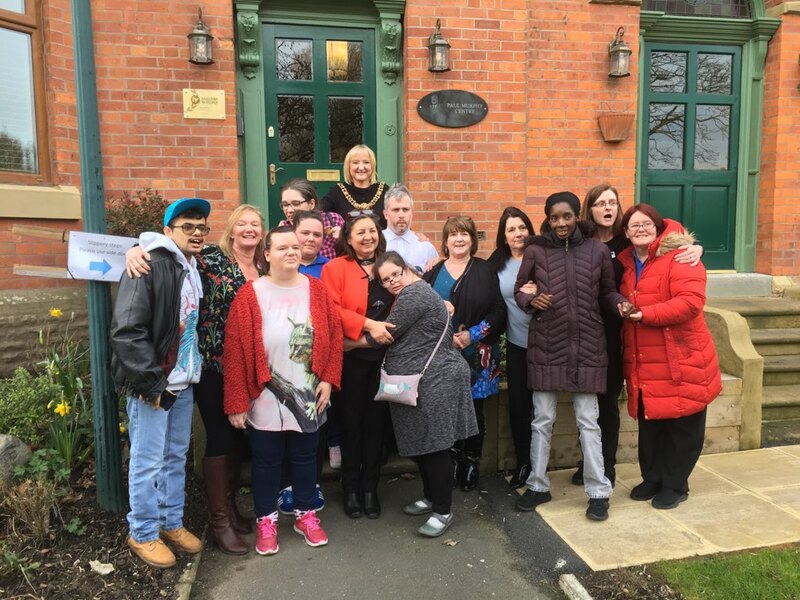 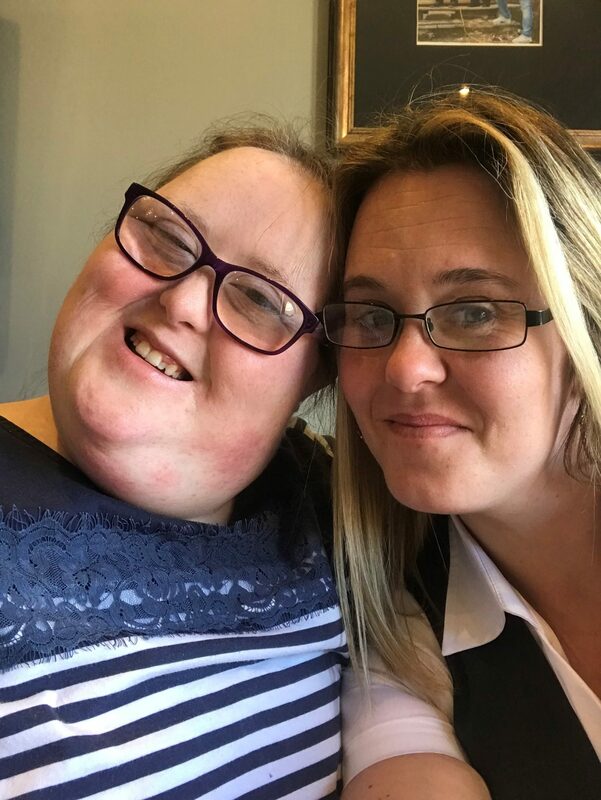 Afterwards she joined us for afternoon tea, including home baked brownies, and had a tour of our facilities by people we support. 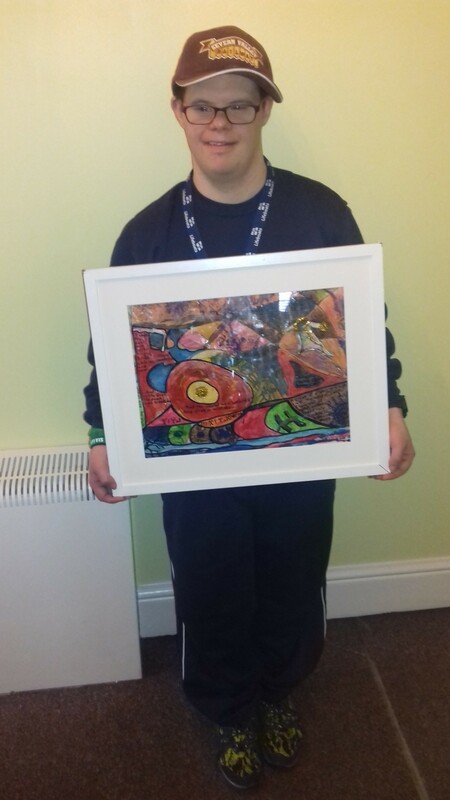 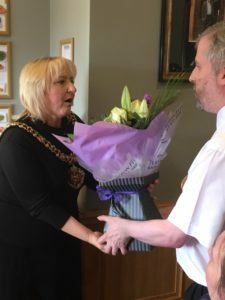 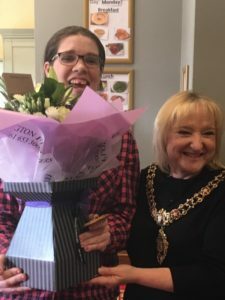 After tea, the Lord Mayor was presented with a picture of the Manchester Bee and a bouquet of flowers.